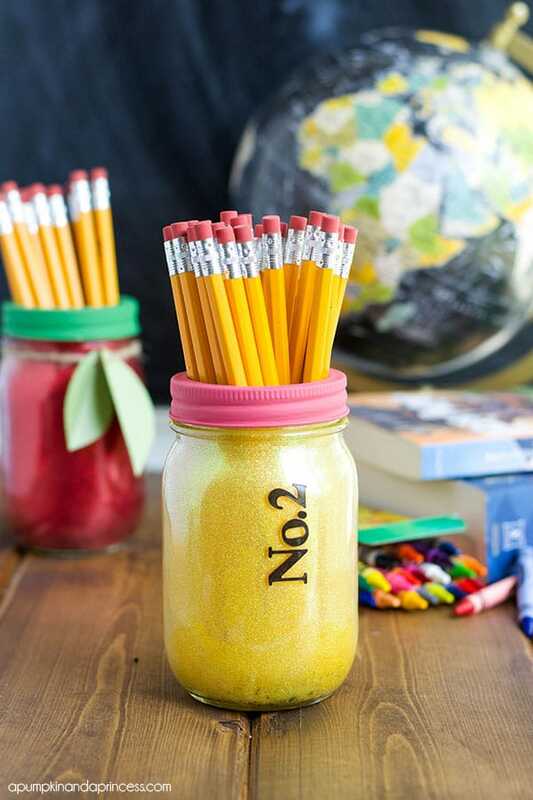 You’ll love the results of this easy DIY painted mason jars project. 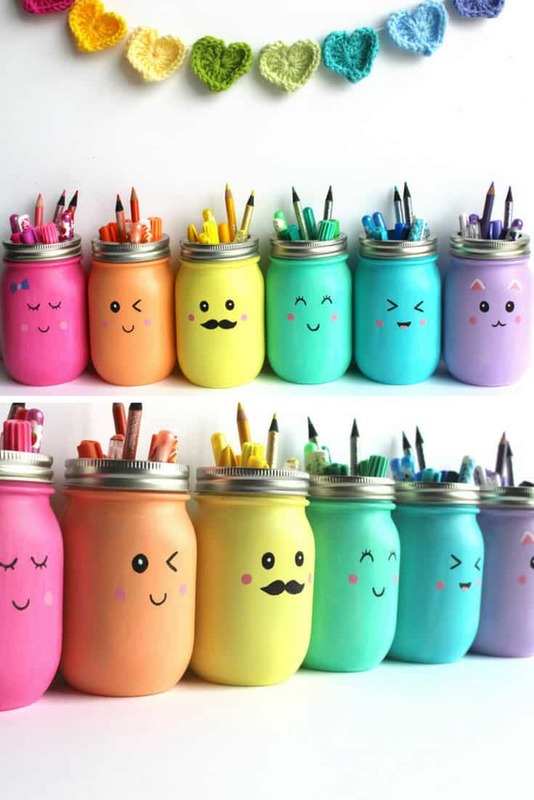 Fill them up with pencils for a great back to school teacher’s gift! 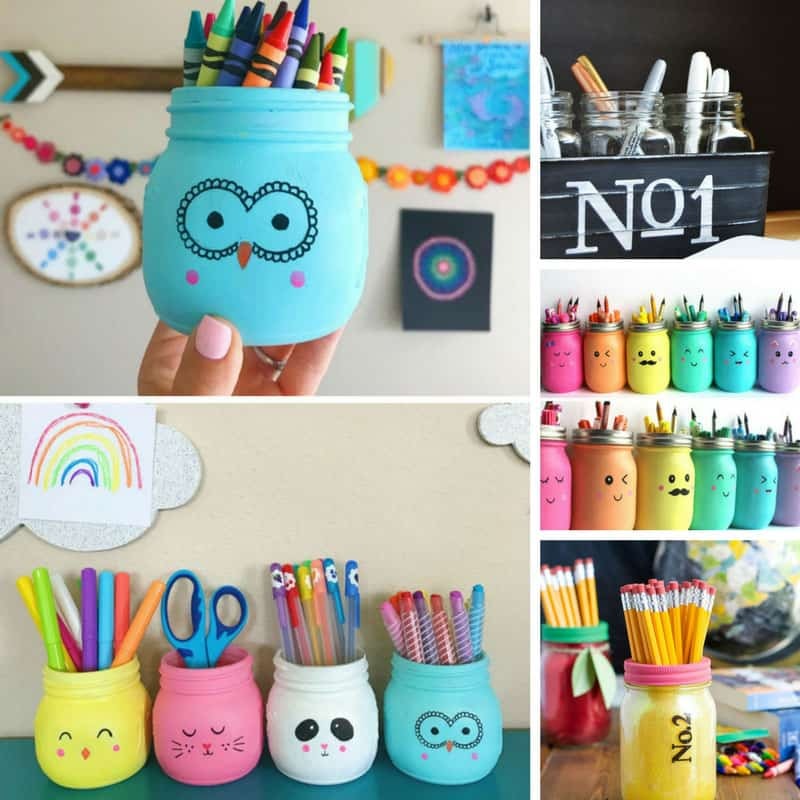 How adorable are these DIY painted mason jars? 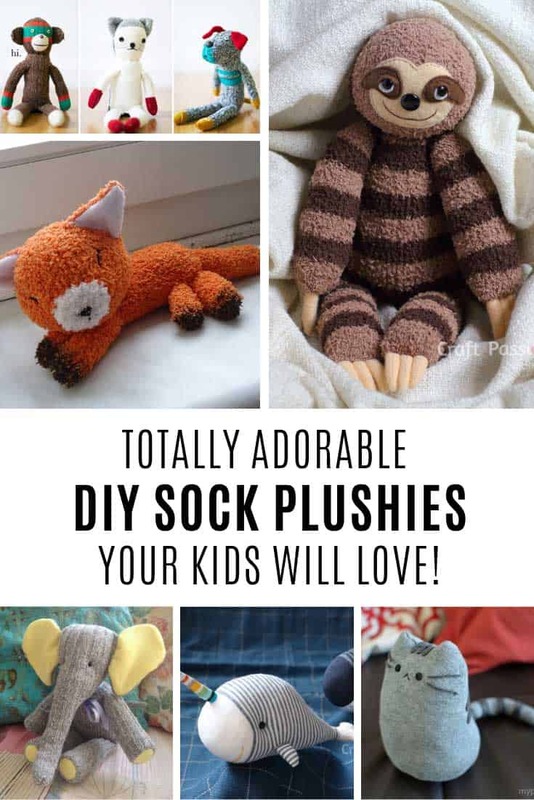 We just love those cute animal faces, especially that wise old owl! 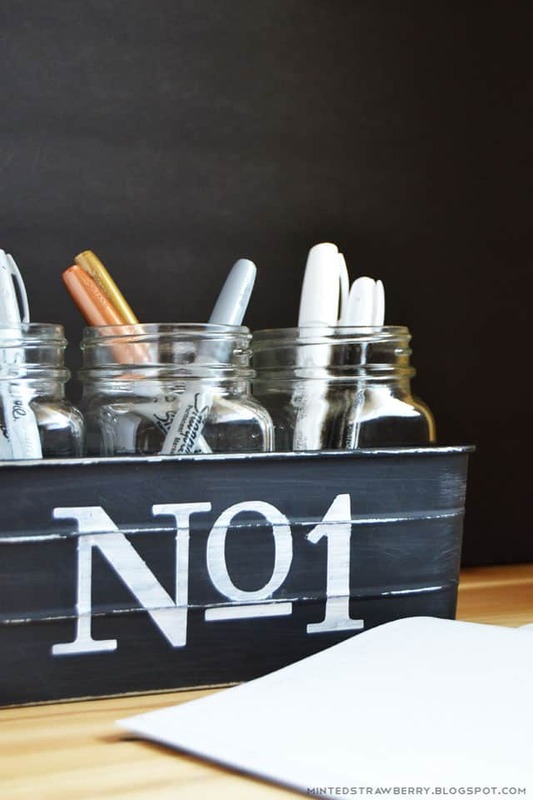 If you’ve tried and failed at painting mason jars before you need to check out this tutorial because Sam’s method actually works. 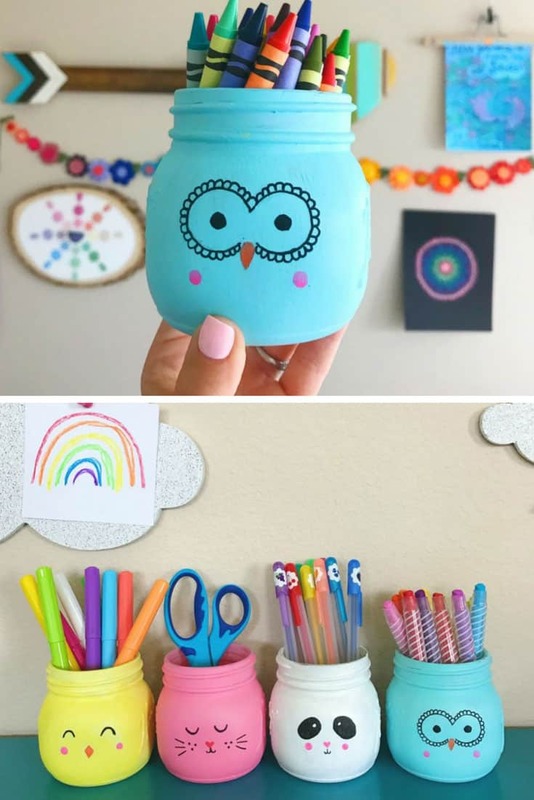 This is a really quick and easy mason jar craft and the finished jars are perfect for storing pens and pencils on your desk or on your craft table. 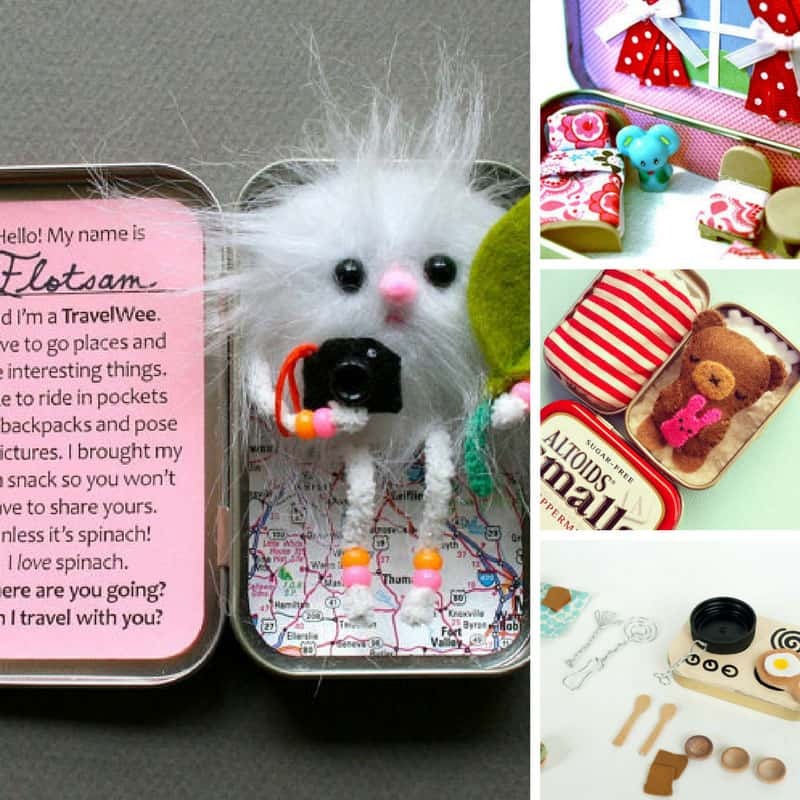 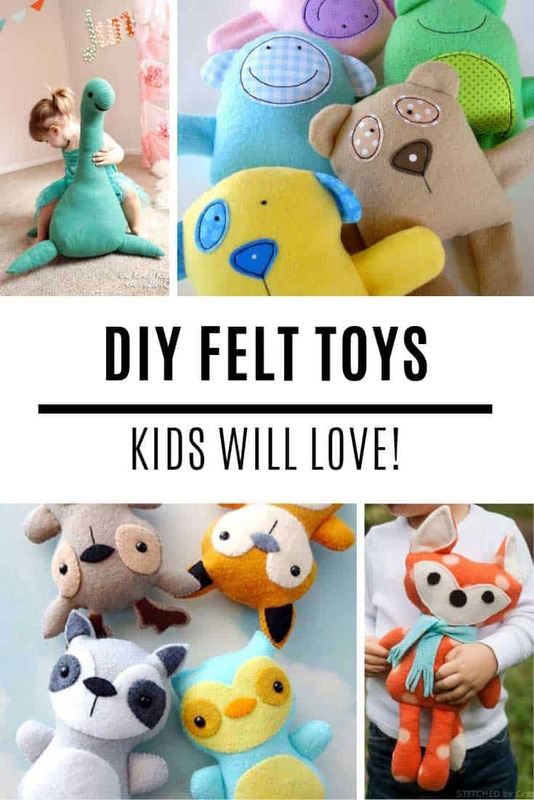 And of course if you fill them up with supplies they make really useful teacher gifts too!